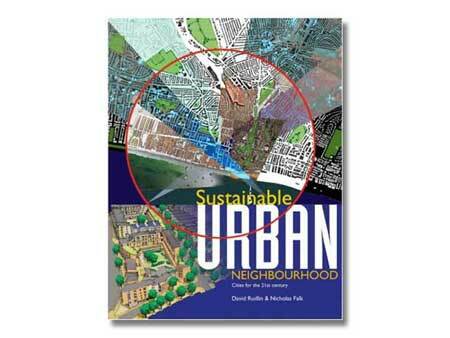 Sustainable Urban Neighbourhood the new book from the Architectural Press by David Rudlin and Nicholas Falk. This updates the 1999 edition Building the 21st Century Home that played a small part in the rediscovery of urbanism in the UK. The new edition has been rewritten drawing on the history of the last ten years as well as URBED’s experience working a range of strategies and masterplans across the UK.